Research shows that most consumers spend at least an average of 1 hour a day browsing through social media. But as realtor, do we know what social media platform we should be on? How often do we need to post and which platform do our target markets often use? LinkedIn is a powerful platform to do marketing or to introduce your product or service to the consumers. Proper usage of these social media tools will help businesses elevate their brand and provide opportunities to offer tough competition to other brands as well. In today’s post, I want to talk to you about who among the realtors are really "getting it" on LinkedIn, and gaining traction and have a personality that really resonates with their audience. How do they do it? How can we learn from them and how to apply it to our business? In my previous post, I talked about 10 Realtors who are killing it on Twitter; you can go ahead and check that out. LinkedIn is a social networking site specifically designed to cater the business community. The objective of the site is to allow registered users to establish networks of people they know and trust professionally and to share work-related information. It’s an advantageous platform for realtors because people come to LinkedIn more or less to do business. They don’t play around like on Facebook. They are more engaged in a more business type of activity. Here are 3 Realtors who have mastered LinkedIn. I know we are all familiar with Bill Gassett, I have dedicated a blog especially for him that I previously posted; you can check that out as well. Bill is the kind of person who is able to crank out good quality content on a consistent basis for his clients or for his sphere. 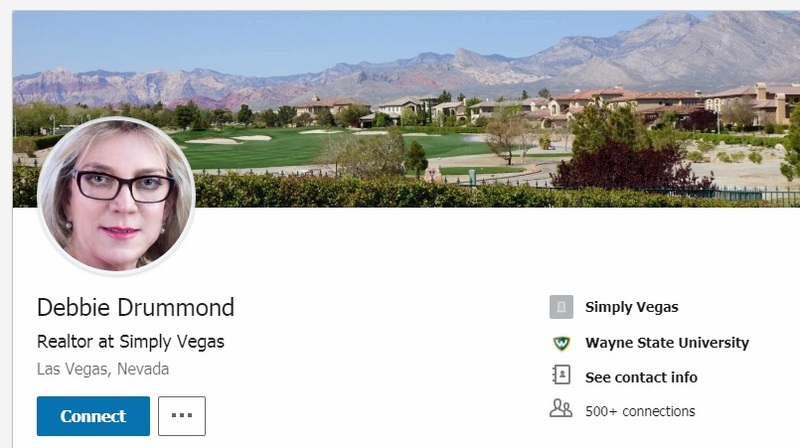 If you observe his LinkedIn account you can see that he has a lot of his contact details everywhere, it’s really visible to most areas of the page to the point that it can’t be unseen and he offers a lot of informational articles. He also runs various Google groups, different LinkedIn groups dedicated to real estate, real estate agents as well as other content pieces. He also uses other multimedia tools to make his LinkedIn account more appealing and attract more buyers or sellers like using Funny pictures to get people engaged in what you are doing. 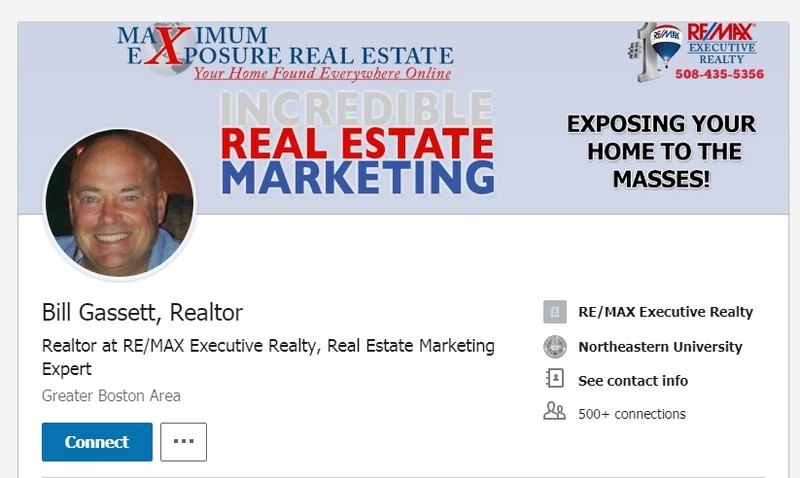 He also stays connected with other Real estate agents through liking, sharing or commenting to their LinkedIn page as well. He’s like a Content Machine that keeps on going and going and creating informative pieces. You can always go to any of his pages and you will find good quality content at anytime. His profile is always very in depth, So I really recommend you guys to check out what Bill is doing. Click here for Bill's LinkedIn profile. 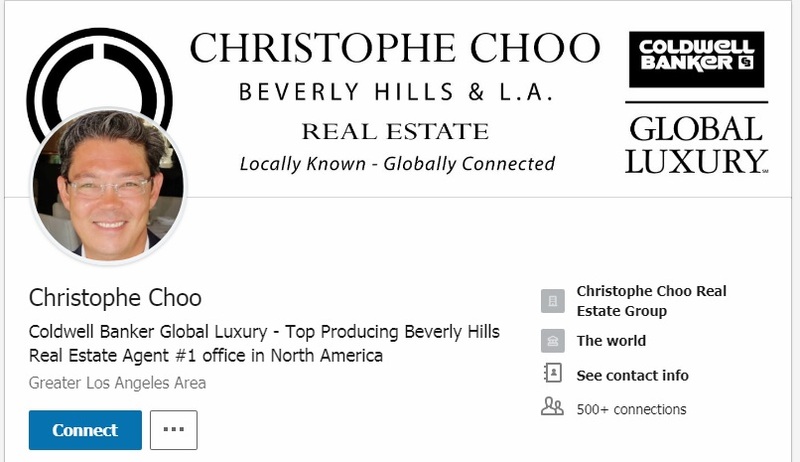 The famous Christophe Choo is from Coldwell Banker Global Luxury Group in Beverly Hills. Christophe is amazing with his use of video. He is well-known in the industry for creating these 'driving videos' where he’s driving through his area showing his knowledge about the community. You can take a look at his profile to check out his videos. He uses this method as his way of educating his buyers or sellers about his knowledge in a particular area. He’s a very good person to follow and to learn from. You can also check out his Youtube channel for more of his educational yet fun to watch videos. Click here for Christophe's LinkedIn profile. Debbie is a well-known Realtor in Vegas. She is a master at engagement of other people's content. She always engages in different content through liking, commenting or sharing which she has been very consistent at. This is a great strategy because you don’t need to create as much content. She shows her audience of what her interests are and how she supports other real estate agents through liking or sharing other pieces of contents that she finds valuable. Check out her LinkedIn and also her Twitter. You can gain a lot of knowledge and techniques from her. There is no specific method that you have to follow in order to be successful in what you do. A single formula can’t be effective to different people or different personalities - you have to find your thing. All of their strategies on how to engage to clients are different from the other. There are tons of Realtors, old and new, out there which makes it much more difficult for you to stand out. You really have to think of a creative and unique way to be noticed and gain traction. Check out these agents and let me know your comments. You can send it at support@duvora.com. If you guys want me to also check out your page, you can tell me and we can share it to our community and we can all learn from each other. I hope you will find value in this post. Let me know and I hope you guys have a super powerful day today and I’ll see you guys tomorrow. Have you ever felt the frustration of spending your days, weeks, months or even years of doing something that just doesn't work? That everything is not going along the way you planned it?